According to reports, construction of the pilot plant is underway in Saskatchewan. Deep Earth Energy Corporation, the company behind the geothermal energy plant, has had plans to develop the facility, which will be the first of its kind in Canada, since the end of 2014. According to recent reports, the pilot plant is finally under construction in the province of Saskatchewan, at the project’s site, which is located about two hours southeast of the city of Regina, reported Clean Technica. The project could provide hundreds of megawatts of energy production capacity. 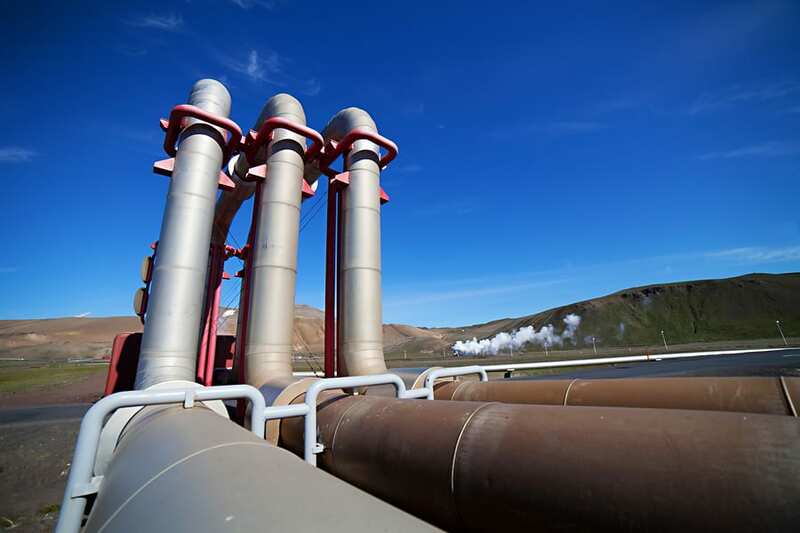 Even though the planned pilot facility for the renewable energy project is anticipated to total only 5 megawatts (MW) in capacity, reportedly, there is potential for the geothermal resource that is being tapped to provide hundreds of MW of generation capacity. That said, if Deep Earth Energy Corporation’s 5 MW pilot plant is successful, it will generate enough energy to power 5,000 homes. The geothermal energy facility will utilize a geothermal resource that is a 40,000 square-kilometer aquifer with an approximate temperature of 248 degrees Fahrenheit. This is a huge aquifer that is larger than Vancouver Island. Therefore, it makes sense why developers feel that this particular plant has the potential for a much larger capacity than 5 MW. High costs and an abundance of other energy sources have stunted the development of geothermal energy in Canada. Geothermal exploration comes with a huge price tag. Investing in this renewable source of energy does not make economical sense for a country that already has a rich supply of energy that it already obtains from other sources, such as oil and coal in Alberta, nuclear in Ontario and hydroelectricity in British Columbia and Quebec. However, Deep Earth Energy Corp. has found a cheaper way to develop geothermal power in Saskatchewan by taking advantage of existing oil industry data, which allowed it to omit the high cost of exploration. Furthermore, it is using new drilling technology that, according to the company, is earthquake-safe. This, and the fact that the project site is located in a populated area where the residents are used to energy development and access roads already exist, make the project ideal. That said, presently, the company is reportedly still in the process of securing funding to develop the full geothermal energy facility, so it’s still not known if or when the project will be complete and operational.